What’s cooler than mushrooms? Joining a local mushroom club! And what’s cooler than joining a local mushroom club? 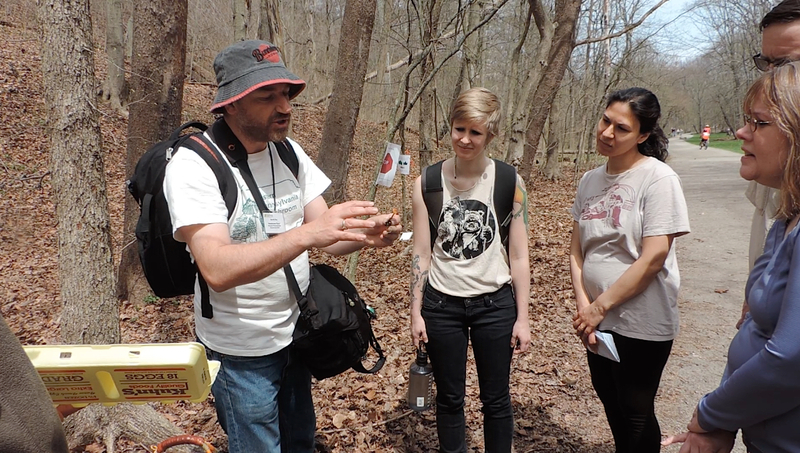 Checking out this new video, which features the Western Pennsylvania Mushroom Club!